We’re receiving so much love from you guys that we couldn’t resists the temptation of giving you something in return! And here it is…Welcome the PhotoPiller of the year Challenge! It’s all about creativity, so we’ll be rewarding you with more than $5.000 annually for your legendary photos planned with PhotoPills. Every day, we’ll choose one image from all the entries received since the beginning of the year and we’ll feature it on Instagram (@photopills, make sure to follow us!) as PhotoPiller of the Day. The image will also be included in the PhotoPiller of the Year eBook (free download). Every month, we’ll choose the best photo from all the images featured as PhotoPiller of the Day. 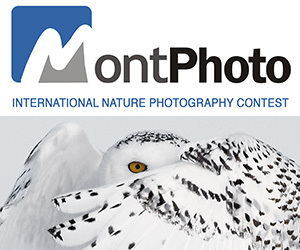 The photographer will be awarded with the title of the PhotoPiller of the Month and $200. Every year, an independent jury will choose the best image from all the 365 images featured as PhotoPiller of the day. The winner will be awarded with the title PhotoPiller of the Year and $3000. It’s time to face the PhotoPills’ challenge, free your imagination and start shooting truly legendary photos! Every day, we’ll choose one image from all the entries received since the beginning of the year and we'll feature it on Instagram (@photopills, make sure to follow us!) as PhotoPiller of the Day. The image will also be included in the PhotoPiller of the Year eBook (free download). Every year, an independent jury will choose the best image from all the 365 images featured as PhotoPiller of the day. 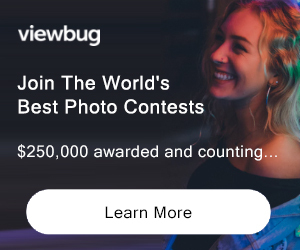 The winner will be awarded with the title PhotoPiller of the Year and $3000. Not eligible to enter? - Find contest where you are. COPYRIGHT: All rights stay to the artist. USAGE RIGHTS: By participating, you grant PhotoPills permission to freely publish the image submitted in the contest ONLY in the PhotoPiller of the Year eBook, PhotoPills' online archive showcasing the results of previous contests and in PhotoPills' social networks.